In October, RadarOnline reported that a passenger on Delta 1715 from New York's Laguardia to New Orleans threw up all over movie star Ryan Reynolds. The story quickly developed from definitely gross to maybe titillating too though: the "huge stain" caused Reynolds to peel off his top on the plane. 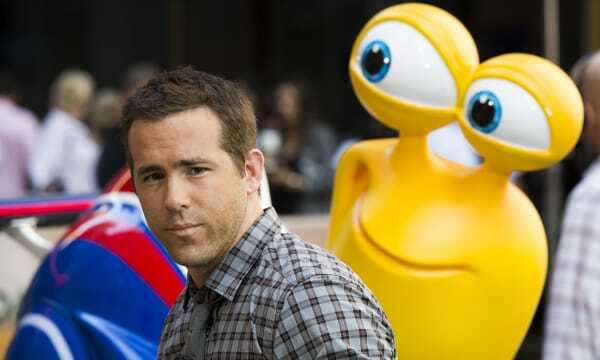 This weekend, however, the story evolved into fiction when Reynolds told Vulture it was entirely false. Reynolds added that he hasn't been vomited on since fifth grade.